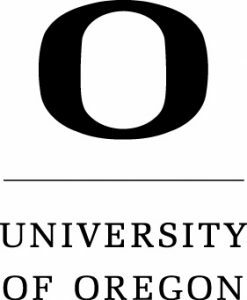 RARE is an AmeriCorps program administered through the University of Oregon’s Institute for Policy Research and Engagement (formerly known as the Community Service Center). The Institute for Policy Research and Engagement (IPRE) is an interdisciplinary institute that assists Oregon communities by providing planning and technical assistance to help solve local issues and improve the quality of life for Oregon residents. The role of IPRE is to link the skills, expertise, and innovation of higher education with the economic development and environmental needs of communities and regions in the State of Oregon, thereby providing service to Oregon and learning to the students involved. Through the service-learning programs provided by IPRE, RARE AmeriCorps members gain important service and professional experience by helping to solve community and regional development issues. 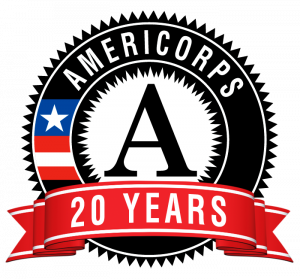 RARE AmeriCorps has been in operation since 1994. RARE AmeriCorps has been supported over the years by grants from the Corporation for National & Community Service (AmeriCorps), The Ford Family Foundation, the University of Oregon, the Oregon Food Bank, the Federal Emergency Management Agency, the Oregon Department of Transportation, and other agencies. In addition, each participating community provides $23,500 to help place, train, and support a full-time RARE member. RARE AmeriCorps has placed more than 500 RARE AmeriCorps members throughout rural Oregon. In its first year, RARE AmeriCorps placed 13 members. Currently, we have 30 members in the field. The mission of the Resource Assistance for Rural Environments (RARE) Program is to increase the capacity of rural communities to improve their economic, social, and environmental conditions, through the assistance of trained graduate-level participants who live and work in communities for 11 months. Participants assist communities and agencies in the development and implementation of plans for achieving a sustainable natural resource base and improving rural economic conditions while gaining community building and leadership skills.